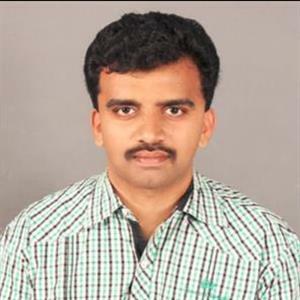 Sri Ramachandra Murthy May 22, 2018 10:31 IST Decision on Deputy CM tomorrow! The JDS leader HD Kumarasamy, has announced that the decisions on who will be appointed as the deputy CM of Karnataka, and whom will be elected as ministers of the cabinet will be announced tomorrow. HD Kumarasamy is all set to be sworn in as the Chief Minister of Karnataka on Wednesday. In such a scenario, the JDS leader had left to Delhi today to invite Congress leaders Rahul Gandhi and Sonia Gandhi for the swearing in ceremony. Kumarasamy had visited Sonia Gandhi at her residence, and had also met Congress president Rahul Gandhi there, and had personally invited both the leaders for the swearing in ceremony on Wednesday. Speaking to the press after meeting the leaders in Delhi, HD Kumarsamy had said that both Rahul Gandhi and Sonia Gandhi had given their nod to attend the CM swearing ceremony. Kumarasamy also added that, the decision on the selection of the deputy Chief Minister and the rest of the cabinet of ministers will be decided tomorrow after the party meeting.